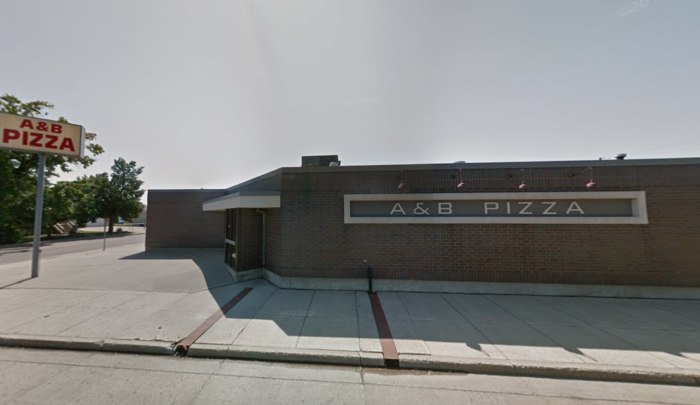 A&B Pizza is a North Dakota pizza joint that began in April of 1969 as a local, family-owned place. 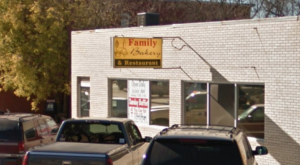 Three generations later it is still owned by the same family and serving up tasty pizza in the Bismarck-Mandan area. 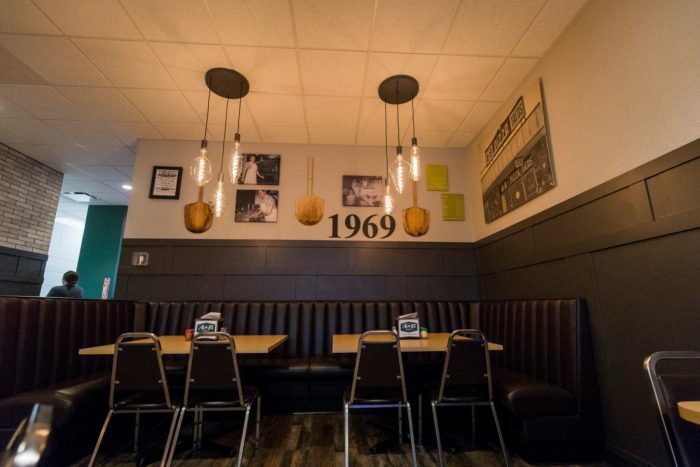 Though the interior has been updated to accommodate changing times, there are still pieces of the past kept alive within it, including the secret family recipes that make their pizza oh-so-good. 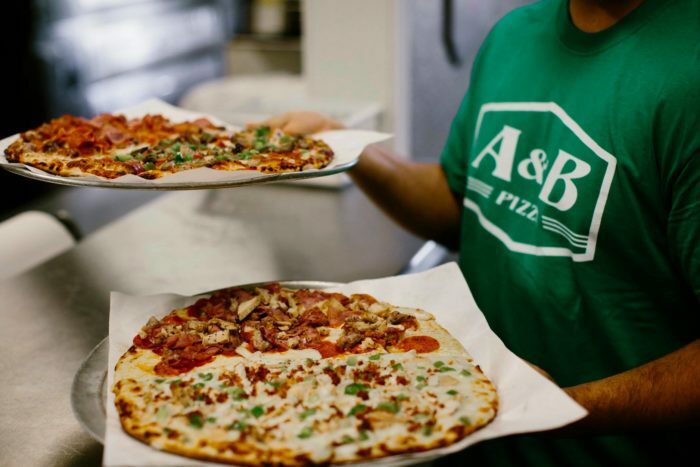 A&B Pizza has a variety of pizza options, all handcrafted right in the store and made to order. The dough is made fresh daily right in house. Pretty much all of the ingredients are locally sourced, from the taco meat for their famous taco pizzas that comes from a local butcher shop to their fresh pork sausage made by A&B itself. The extensive menu has quite the variety of pizzas to order. 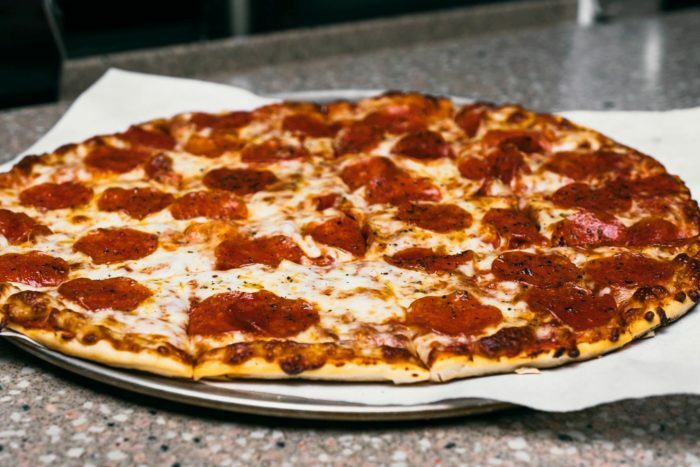 Classics like pepperoni, cheese, and Hawaiian are available along with things like taco, cheeseburger, and BBQ chicken. 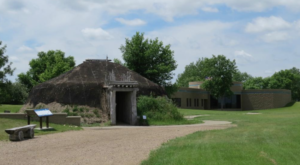 If you visit one of their four locations you can also try some of the non-pizza items on their menu, including some North Dakota classics like their homemade fleishkuecle. 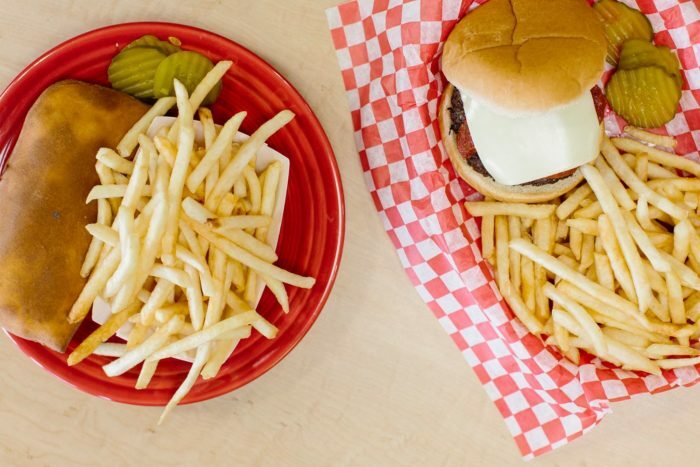 Pizza burgers, wings, and fry bread tacos are just a few of the other options, all of which are super tasty. 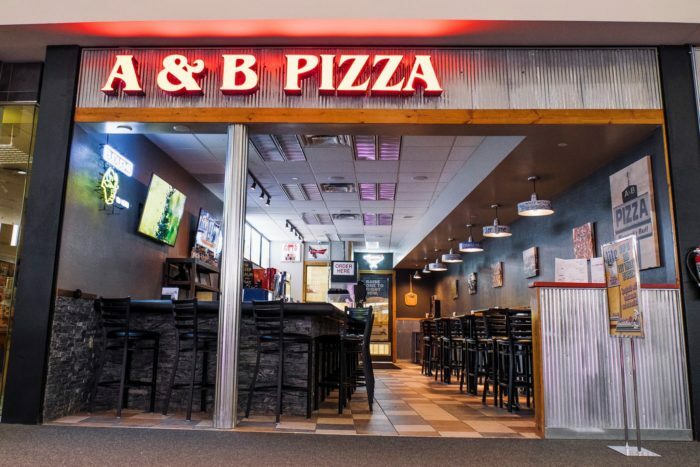 You can visit A&B Pizza at their four locations throughout Bismarck and Mandan, including a spot in the Kirkwood Mall. Can't make it in? 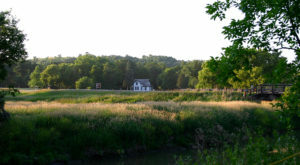 They deliver within the area, too! 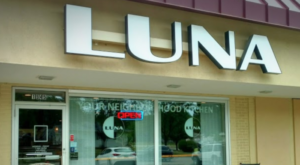 You really can't go wrong with a pizza joint that's been a local favorite for this long. 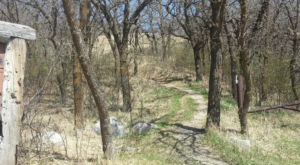 It doesn't make it to that spot for no reason, after all. Don't pass it up! 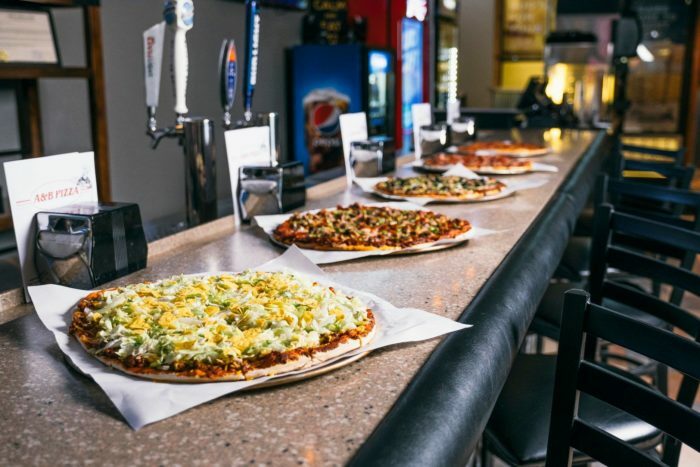 A&B Pizza has four locations – three in Bismarck and one in Mandan. 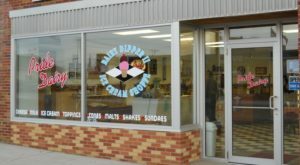 For a full list of addresses, a menu, hours, delivery information, and more, click here to visit their website. 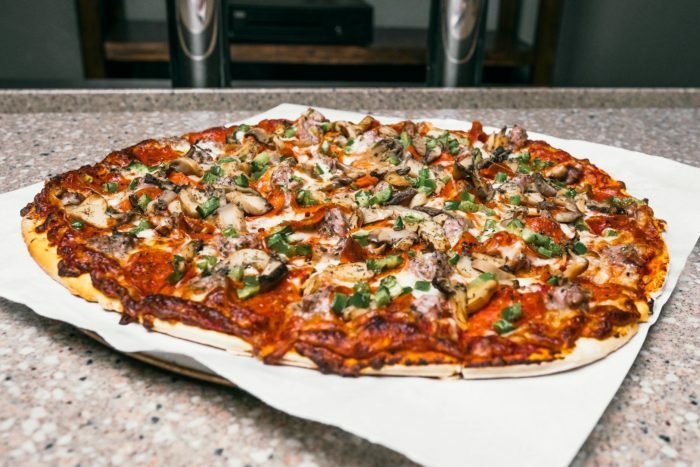 After looking at those drool-worthy pizzas we all probably have a bit of a craving! 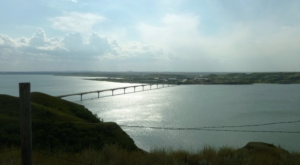 If you can’t get to this particular place fast enough then maybe one of these other great North Dakota pizza places are what you need.